Any suggestions what this tree might be? 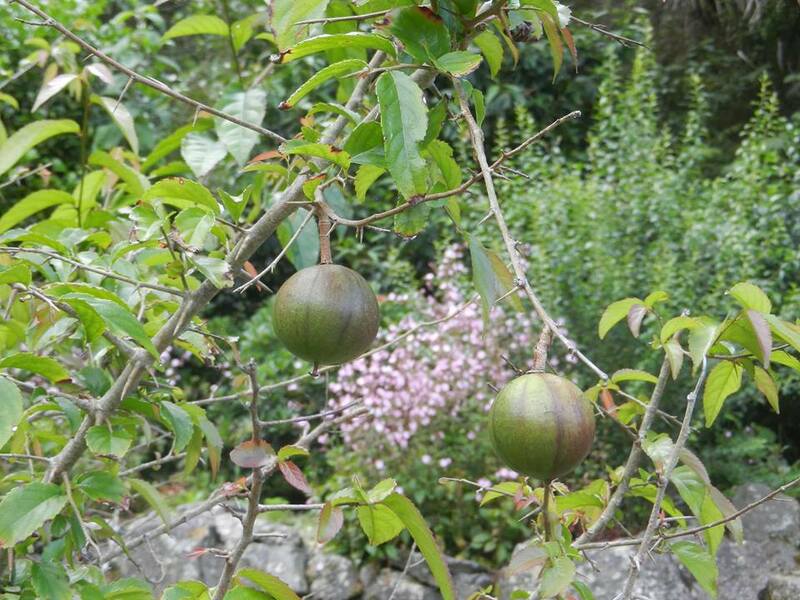 It bears small round fruits, has quite long and thin prickles, and oblong leaves. I took this photo in New Zealand. Traveler Vice Professor Asked on April 29, 2016 in Fruits, Trees. It looks like Oncoba spinosa – the snuff-box tree. Florist Vice Professor Answered on August 3, 2016. This spiny shrub or a small tree is known as the Snuff-box tree because the snuff boxes can be made from its hard-shelled fruit. The pulp of the Oncoba spinosa fruit is edible, but is seldom used for that purpose. 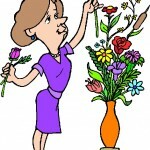 In African medicine the roots are used in the treatment of dysentery and bladder complaints. If the fruit is left to dry with the seeds inside they make amusing rattles for children and are also used as anklets and armlets for dancers to add rhythm when performing. This tree also grows in the northeastern part of South Africa. 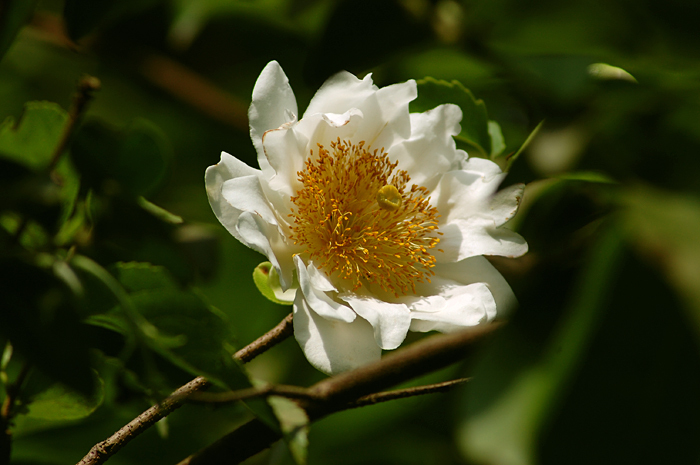 Oncoba spinosa is also known as a fried egg tree or fried-egg flower. The blossoms of the snuff-box tree are white and pretty with a yellow centre due to the stamens, resembling a fried egg. Snaplant Professor Answered on August 6, 2016.